Munich Airport will play host to this year’s South German championships of the Club of Skaters (COS) Cup, taking place at the Munich Airport Center (MAC) Forum on April 24-28, 2019. The Skate & Style event will dazzle spectators with an array of tricks, spins and jumps. In the COS Cup, competitors will face-off in three categories, with the winners qualifying for the national final at the end of November at Europa-Park Rust, Germany’s biggest theme park. Spectators at Skate & Style are also welcome to grab a board and test their own skills on the 800m2 (8,600ft2) park terrain. The four-day event will feature numerous highlights, including a program of entertainment and fun activities. 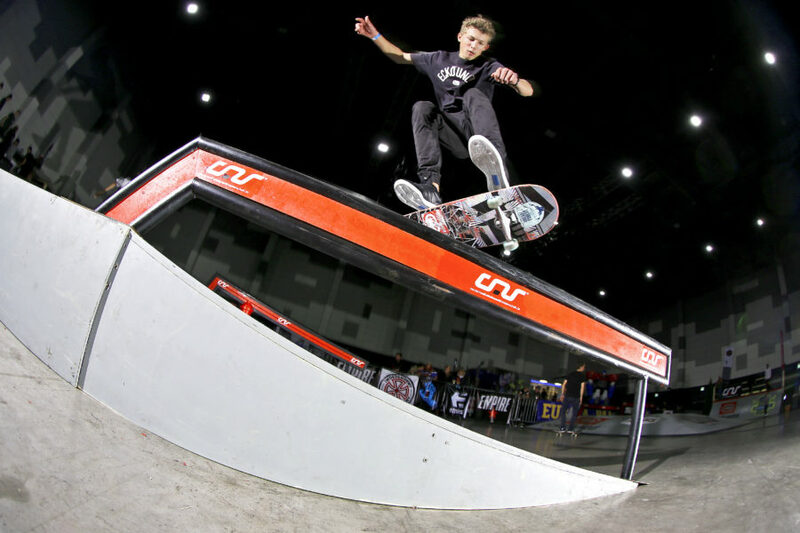 As fans watch, Germany’s skateboarding elite will attack the ramps and obstacles and showcase their best moves. Local participants will also go head-to-head in the Titus Locals Only Competition (LOC) Cup, which will run alongside the main event. Registration for COS and LOC contestants will take place during the first open practice sessions on April 27. Skate & Style will host free open sessions and workshops, with instructors offering tips for the parcours or miniramp. Skateboards, helmets and pads can be borrowed at no cost. Visitors to Skate & Style can park free of charge for up to five hours in the P20 car parking area.